A look at our "Hannah" design in a wide variety of color palettes. While the key elements are still there, this collection is great for bringing a touch of each couple's personality to really make it their own. The sky is really the limit when it comes to your wedding invitations. 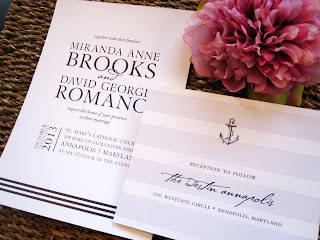 Meet Nautical Love, a crisp and clean take on a nautical theme. 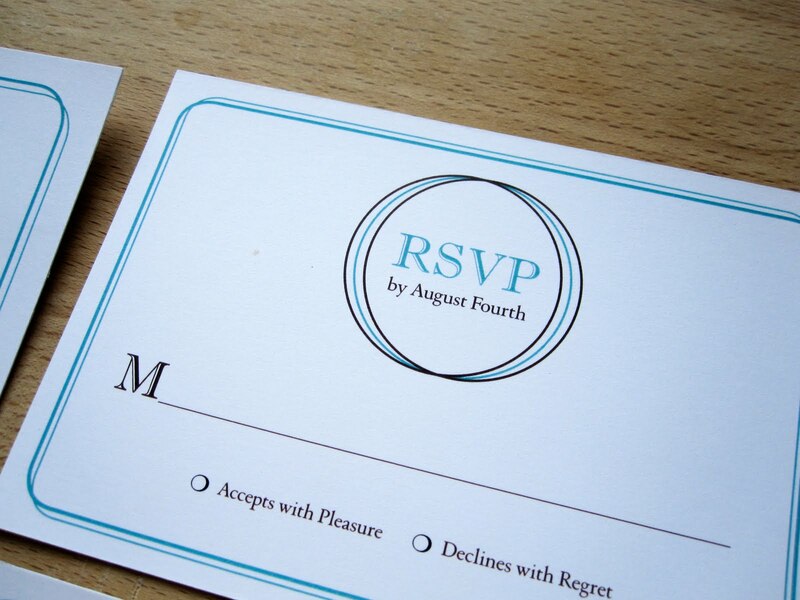 The invitation features a clean and modern design with just a hint of stripes. The reception and rsvp card plays off the nautical theme a bit more with vertical stripes, vintage map inspired border and the perfectly suited anchor. Truth be told, this collection was in the works for quite a while and went through quite a bit of alterations in terms of design. The goal was to design a collection that was iconic to Baltimore, while also being sophisticated and work for casual weddings to the most formal of affairs. 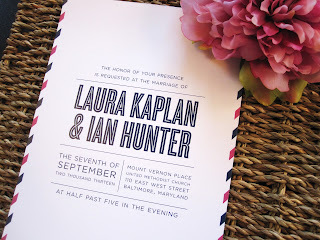 At first design, this invitation was super modern, almost "John Waters-esque" full of flamingos, beehives and bold typography. 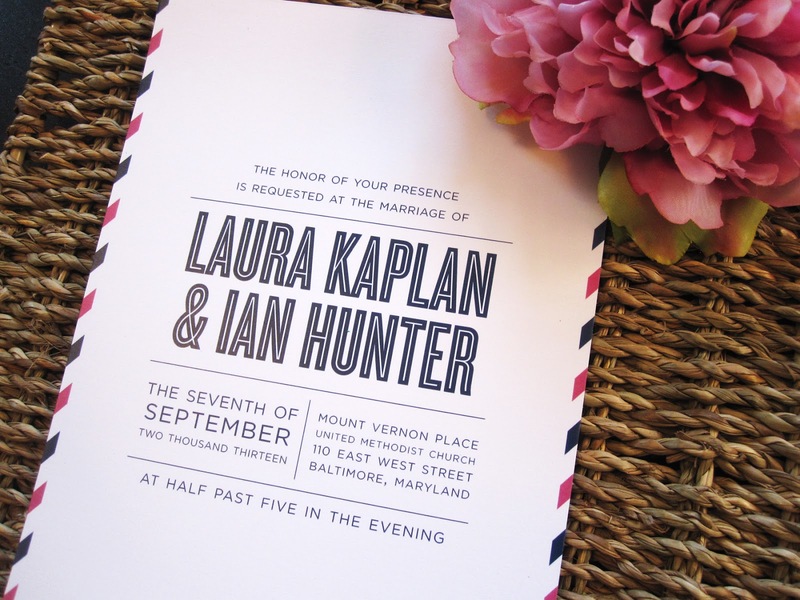 While I loved it, the design would only work for a limited number of brides and couples. 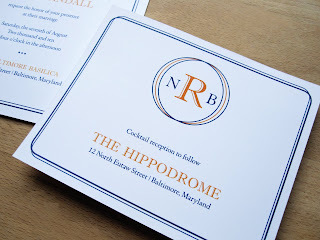 So that design went by the wayside and we introduced a classic design with little touches of Baltimore. It is by far one of the most popular designs in the collection and works extremely well with just about any color palette. We are so incredibly thrilled to launch our new website! It has been in the works since January, and well worth the wait. I worked with the amazingly talented Krista Jones (not only a web designer, but also an incredible photographer) to design the site. Our creative brief to Krista was a site that was warm and inviting, approachable and clean. 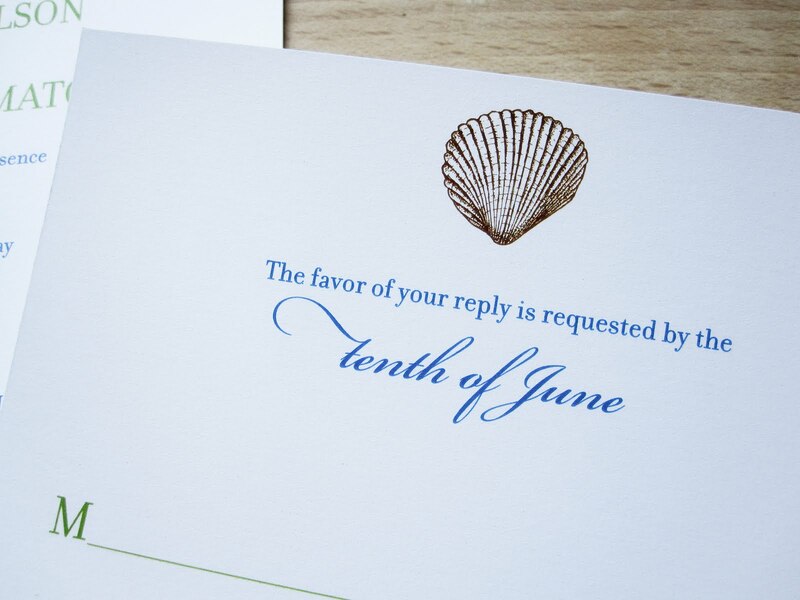 I wanted to avoid anything overly-feminine and whimsical, and wanted the work to speak for itself so a crisp, clean design was the goal…and she absolutely delivered. 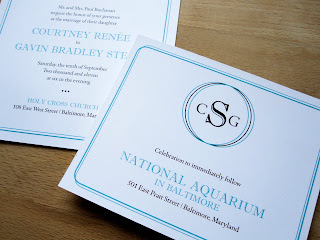 It was a great experience working with someone who “got it” who also works in the wedding world as well and knows the ins and outs of our industry. In addition to a beautiful site, I also knew it was imperative to have gorgeous photography, enter Teri Pozniak from TPoz Photography. I have followed her work for years and have been in love with her style every since. She captures the personality of all her clients. Her photos speak for themselves. We could not have been more happy with her work and the photos for the site. We had a mini-photo session today in the studio for one of our online ad photos. 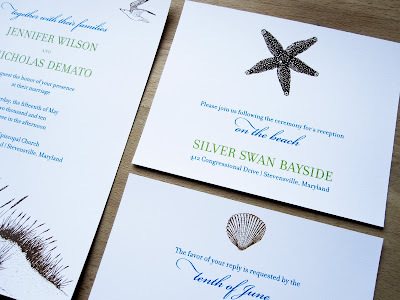 The three designs could not be any more different from one another, but that is what we love. Anything but cookie-cutter here! 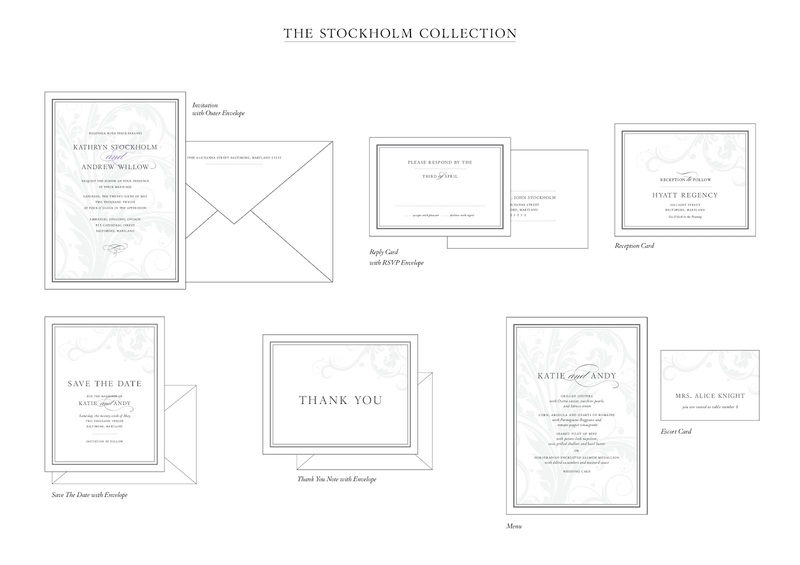 Unveiling another new invitation design for the collection, Stockholm. A slightly different version has always been in the collection, but we have to give credit to one of our fantastic couples, Keri and Tom, for bringing new life to it. 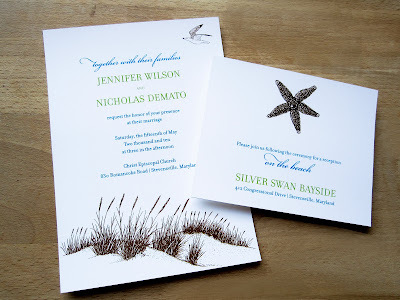 Keri and Tom wanted to blend traditional with modern...we came up with the idea of using a watermark on the invitation to create such an effect. 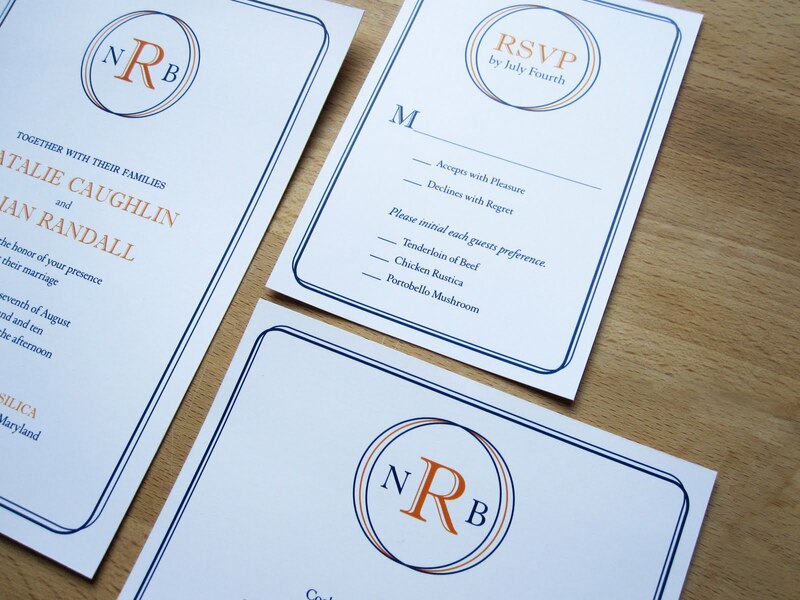 We fell in love with their invitations and loved it so much that we wanted to design a suite with similar tendencies. 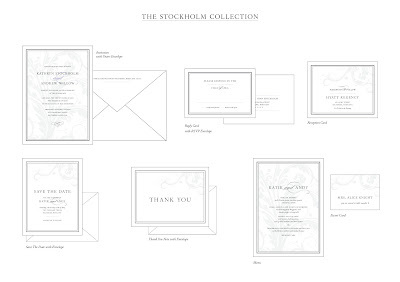 What you have is the Stockholm collection. 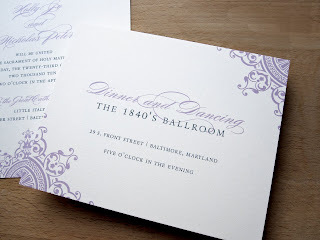 A beautiful and classic design with a touch of modern. We have been working for quite a bit on a new collection to announce this year and absolutely thrilled with the designs so far. 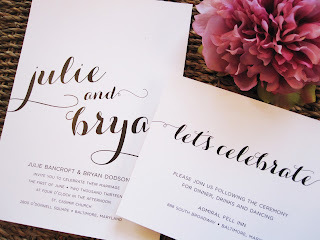 We have kept the staples (the ones that our brides continually love), tweaked and re-designed a few to give them a new life and added some brand-new ones. Just Ink On Paper's style is typically clean and classic. 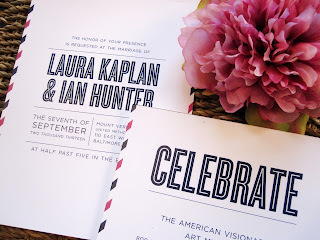 As always, we want to design invitations that you fall in love with, and will continue to love for many years after the wedding. After the cake has been eaten, the flowers dried up, and the dress put away...one of the few permanent reminders of that day are your invitations. 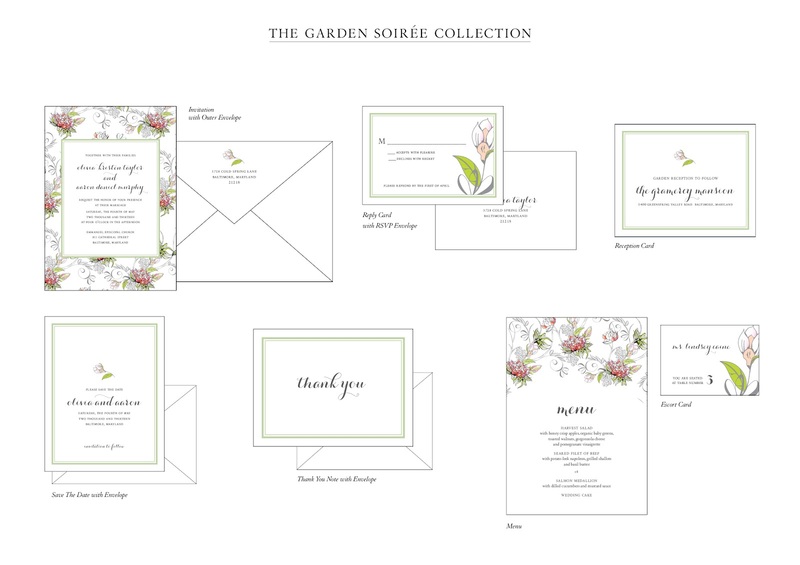 We are happy to give a little sneak peak into one of the newest designs in the collection, The Garden Soirée. 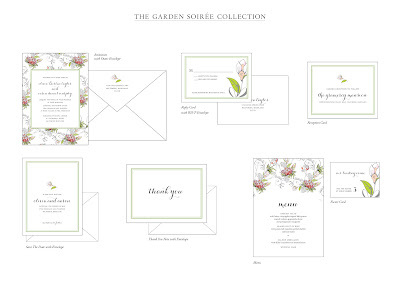 Coming out of May with the beautiful peonies, we wanted to design an invitation that mimicked those lush garden blooms. I LOVE this city. From the history, landmarks, and architecture; to the craziness that makes it unique like Pink Flamingos and Berger Cookies. We have it all. I have been wanting to design a Baltimore invitation for some time for that perfect Charm City couple. The ones who share a love of Ravens and Orioles, who live and work downtown, spend Friday nights in Federal HIll and Saturdays in Fells Point enjoying all what the city has to offer. I wanted to create an invitation that was bold and modern with a touch of fun. What is perfect about this invitation suite is that we can interchange the famous landmarks to suite your wedding or lifestyle and even include a custom envelope liner of a vintage map of Baltimore. Pretty perfect, right (or should I say, "hon")! 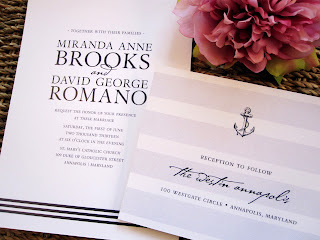 Dusty Lavender and Pewter, NOT lavender and black...that was the theme of these invitations. 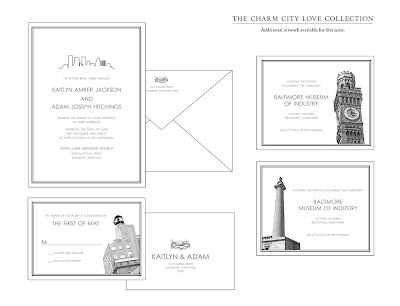 I met Holly and Nick at the Baltimore Magazine Aisle Style Bridal Show last March, where they immediately gravitated towards the Parisian Collection for their wedding this October in Baltimore. 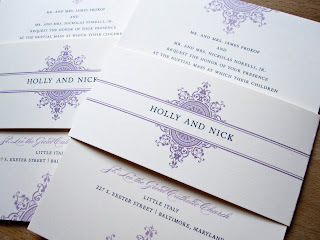 Holly and I poured over the hundreds of PMS inks to choose the perfect shade of lavender, a color that was almost a sepia-toned lavender if you will, a term that we kept using to describe it. We finally hit on the perfect color, one that was more "dusty" than your typical "sweet" lavender. 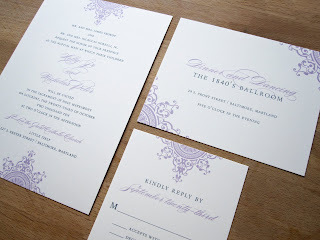 We complimented it with a dark gray ink, not black, to produce the same kind of look as the lavender, something a little more subdued. 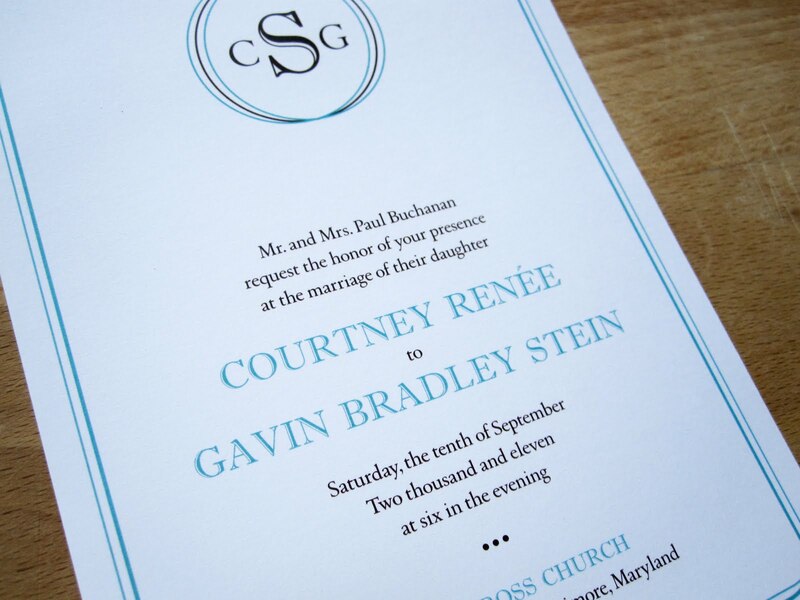 The Parisian is one of my favorite designs, and one that works beautifully with Holly's color palette. Holly and Nick are the most perfectly gorgeous couple, with an equally perfect proposal story (complete with the "aww" factor) I read on their website. Looking forward to posting some photos of their ceremony and reception items for their wedding at the 1840's Ballroom next weekend. I have been wanting to design an invitation solely based on using a monogram for a while now but wanted to keep it fresh and modern. After a few intial designs, I settled on incorporating circles to frame the monogram against the rounded frame of the invitation...mixing the two shapes. 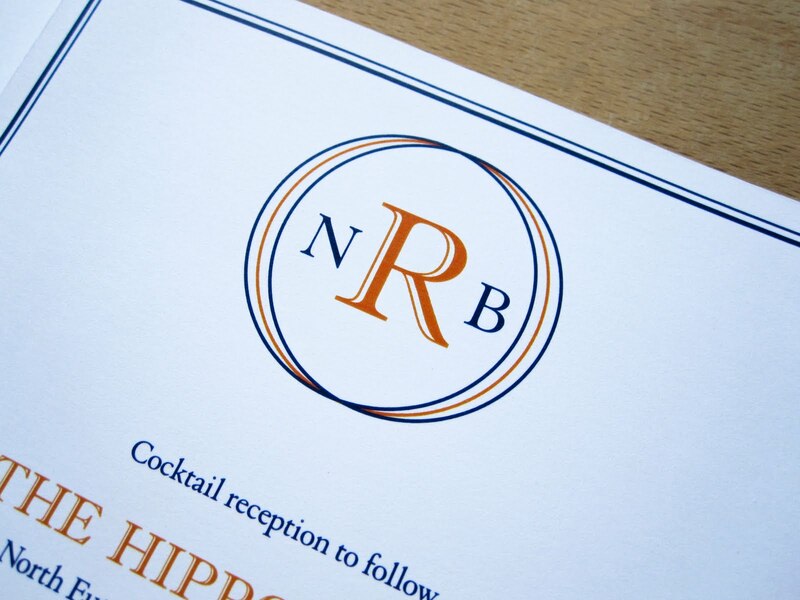 I love the simplicity of this design and would be perfect for a couple looking for a monogram that is more modern than vintage. 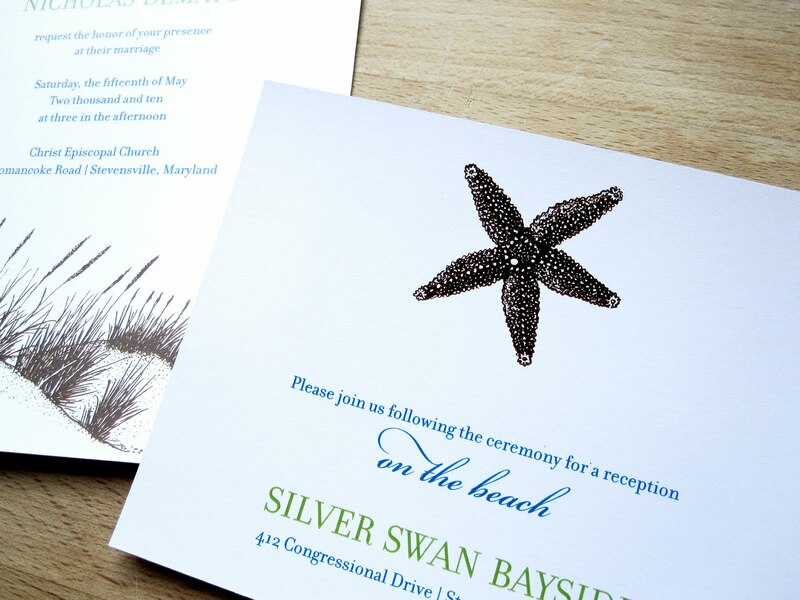 This latest invitation design incorporates all the elements of a beach theme wedding while still creating a romantic and elegant feel. 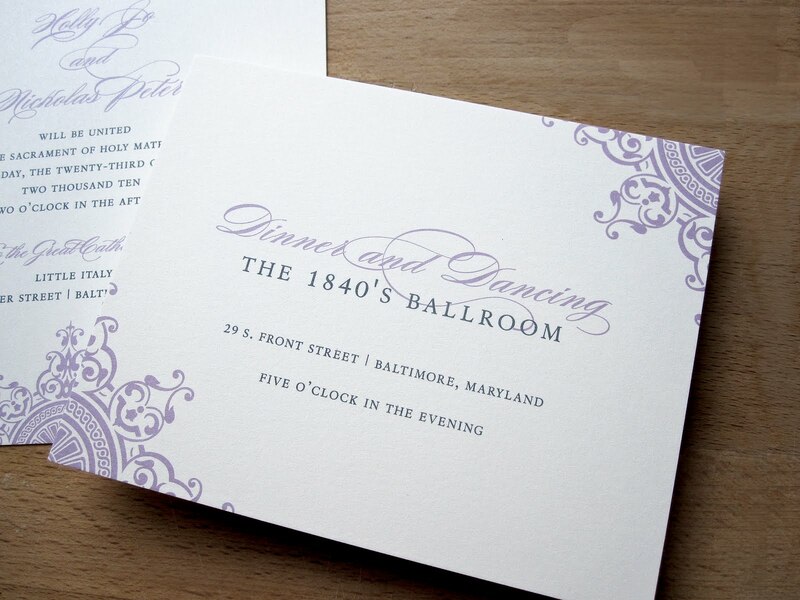 I created this design based on a few consultations with brides who were planning a destination wedding but still wanted something classic with a pop of color. I can already visualize this design in a variety of colors, all looking equally fabulous. 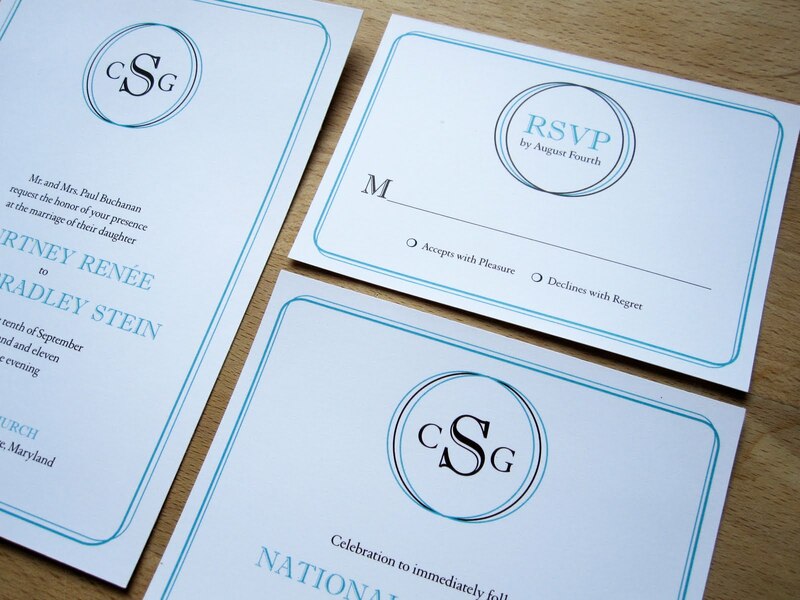 While this particular set was printed three colors, it can easily be customized with two.